Shimla is one of the easiest hill stations to access. There are multiple ways to reach Shimla. Whether it is Delhi to Shimla or Chandigarh to Shimla or if you are heading out from any type of city in the North or any top city across India – Shimla is a destination that is easy to reach. Swantour.com provides you the information on exactly how to get to Shimla easily. Shimla can be easily reached by air. The place has its own airport at a place called Jubbarhatti, which is located at a distance of 23 kilometers from the main city center. 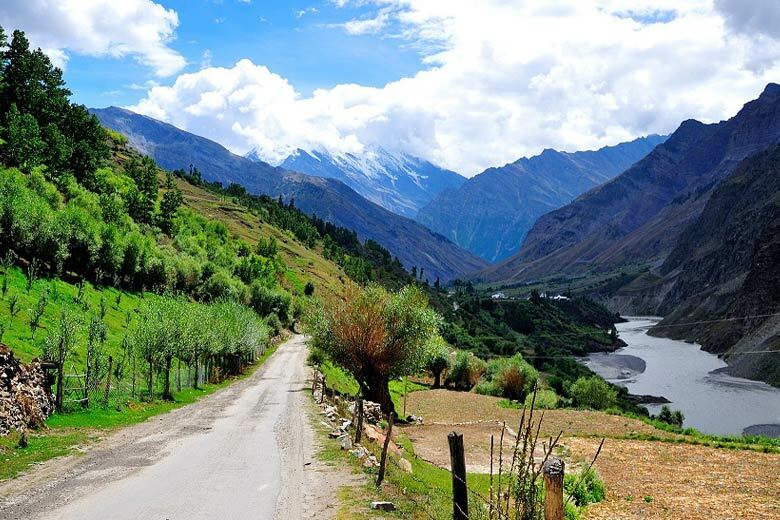 Flights from New Delhi, Chandigarh and also Kullu operate an everyday basis. Nearest Airport: Chandigarh International Airport situated at a distance of 118.3 kilometer from Shimla, whereas Indira Gandhi Airport at Delhi is 358.1 kilometres away. New Delhi to Shimla train trip is one of the most demanded trains traveling in Northern India though there are no direct trains between the two stations. The very first phase journey is in between New Delhi and also Kalka, the last broad gauge station on the foothills of the Shivalik chain of mountains. The distance can be covered in 4 hrs time if traveling by Shatabdi Express from Delhi while various other trains take 5-6 hours to get to Kalka. These are some popular routes to reach Shimla by Road. These undulating hill roads to Shimla also provide an enchanting experience as the train journey does. Shimla “capital of Himachal Pradesh” is well connected by road with neighbouring states like Haryana, Uttar Pradesh, Uttaranchal, and Punjab. The city nearby to Shimla is Kalka (80 kilometres away). Chandigarh attaches to Shimla through the NH-22 (119 km away). The national capital of Delhi is 370 km away.